Another report this week revealed there are more than nine million bags of nuclear material piling up in Japan, according to the Fukushima Prefecture and the Environment Ministry. Anti-nuclear activist Dr Helen Caldicott said during the crisis that if unit four collapsed, she was going to move her family from Boston to the southern hemisphere. The declassified report from the US Nuclear Regulatory Commission said the 2011 thyroid dose estimates 'downstream' from Japan in the US were within guidelines "except for Alaska". Engineers at Fukushima are still dealing with fallout from four years ago. 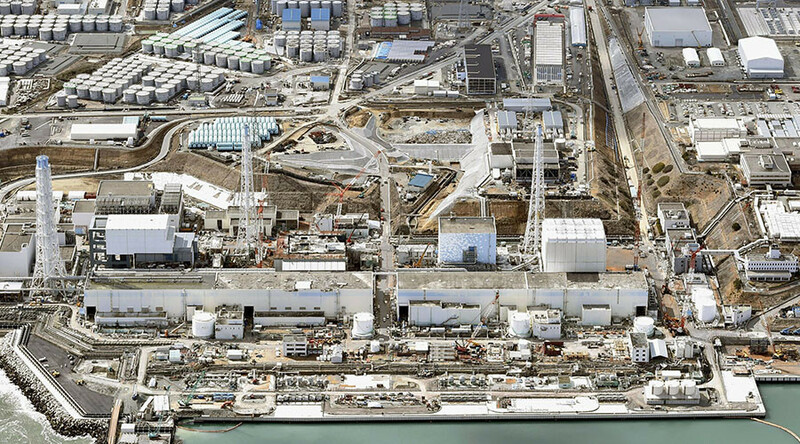 Last week, the radioactivity at Reactor 1 was measured at 482,000 becquerels per liter of radioactive cesium, Tokyo Electric Power Company (TEPCO) said. This is 4,000 times higher than last year and the company believes the contaminated water stored at a nearby building may have leaked into the duct, according to The Asahi Shimbun. Increases in other areas have not been registered, the company said. 400 to 500 tons of radioactive seawater that washed ashore in the 2011 tsunami is pooled in the tunnels, which lie next to a temporary storage facility for radioactive water being used to cool nuclear fuel inside the damaged reactors. TEPCO said they plan to investigate the spike in radiation.